Postal Address: 1984 Mathematics Road, Dept. of Mathematics, Univ. of British Columbia, Vancouver, B.C., Canada, V6T 1Z2. 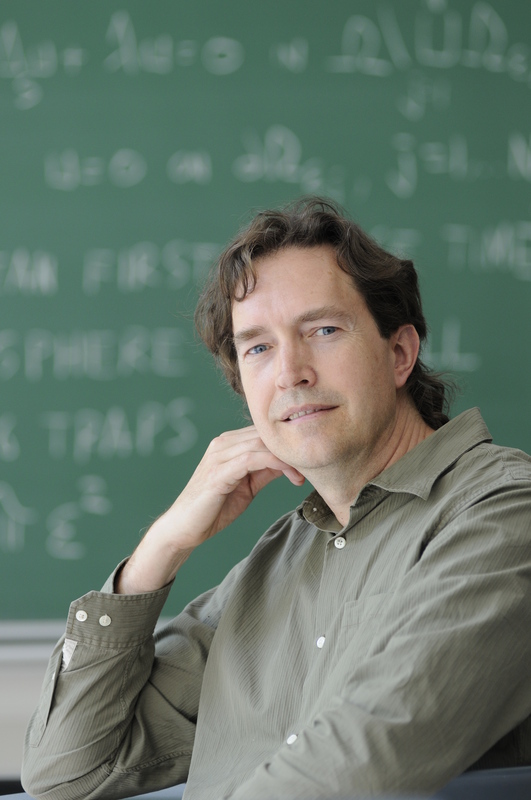 Research Interests: Applied Analysis, Singular Perturbations, Reaction-Diffusion Theory, Mathematical Modeling and Scientific Computation.